The EU is funding a $1.3m anti-drugs centre in Yapacani, a city on the edge of Bolivia’s Chapare region. Chapare is a major production area for coca, the raw material used in cocaine. 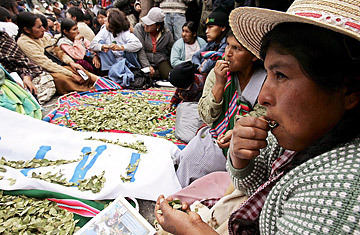 Whilst the anti-drug centre will focus its work against traffickers, indigenous people worry that their involvement in coca production for traditional purposes will see them targeted. 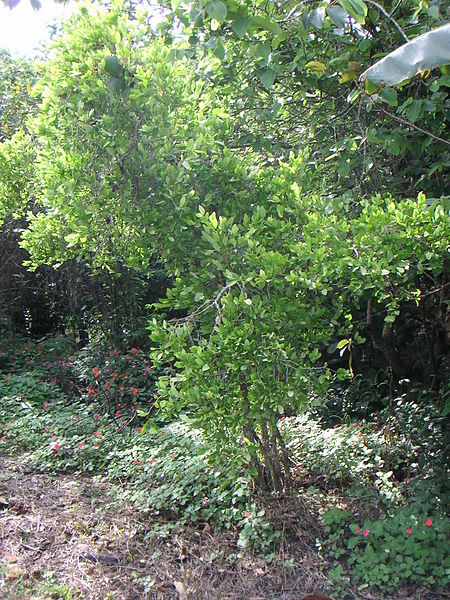 Coca production and consumption has been a feature of Andean life for thousands of years, with the plant used both as a medicine and as a stimulant against altitude sickness. Whilst limited coca production is permitted for some indigenous groups in Bolivia, the line between legal and illicit harvesting has become increasingly blurred, particularly as some farmers have become involved (forcibly or otherwise) with drug cartels. 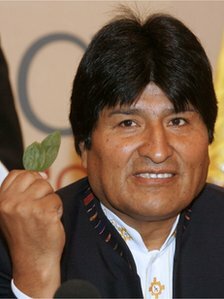 Evo Morales, Bolivia’s current president and former leader of the coca-producing federation, has tried to allow increased indigenous production whilst simultaneously limiting the influence of the drug cartels. Such a goal, unfortunately, is almost impossible, as drug gangs and indigenous coca-producers have become inextricably linked in the cocaine supply chain. To eradicate coca production altogether would alienate the indigenous base on which Morales rests his legitimacy. To allow it to flourish inadvertently increases the power of the cartels. It is an unenviable situation, one caused by Morales’ predecessors and Western habits, where the president is torn between choosing one of two evils or allowing the destabilising status quo to persist. Harold Scarborough made the above statement in relation to the superior standard of the London press compared with the rest of Britain yet his general point remains relevant 80 years on. London is so essential to the economic and political status of the UK that even considering to try and disseminate national influence to provincial cities may seem pointless. This is not to say that areas outside London are unproductive or in any way worthless. 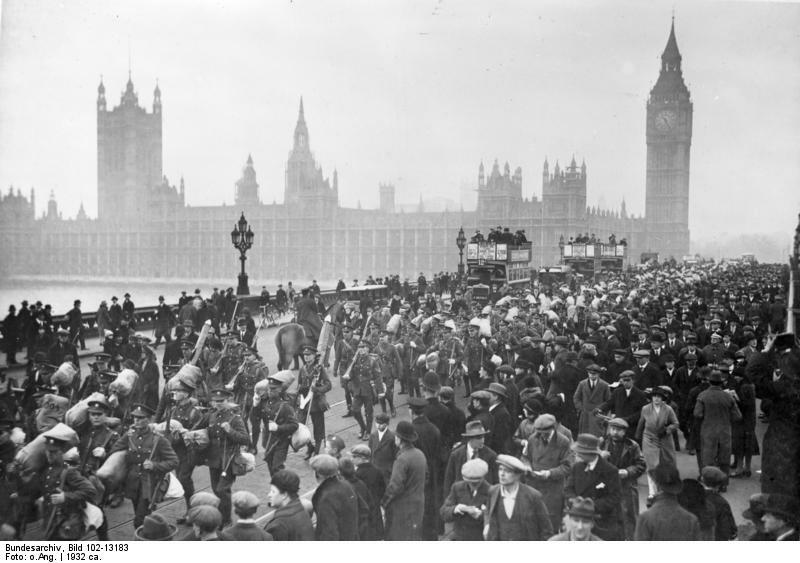 It is simply that, even as a capital city and seat of government, London hoards a disproportionate amount of national power. 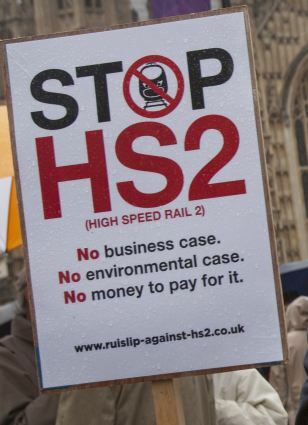 As such, many people are criticising the High Speed Rail 2 (HS2) project, which proposes to develop a new rail link between London and Birmingham by 2026 and then on to Sheffield, Manchester and Leeds by 2032. With the costs anticipated to go beyond £50bn, and large swathes of rural heartland set to be obliterated from the map, such criticism is understandable. What even those not affected directly by HS2 argue is that the improved commuter times and rail links will not actually rebalance the economic and political influence of the country, or create jobs further north, which is what the government hopes will happen. Whilst businesses are unlikely to relocate further north simply because of infrastructural improvements, there could still be an indirect net gain for the provincial cities. Particularly, workers will have the potential to live further away from London and yet still commute to the capital easily. Therefore the economic catchment area of London will expand, raising the values of properties further north and hopefully leading to reinvestment by businessmen in their local communities. The likelihood of political and trade conferences being held further north – something already being addressed by the main political parties – would also increase. What must never be forgotten, however, is the already existing cultural and intellectual importance of Britain’s outlying counties. 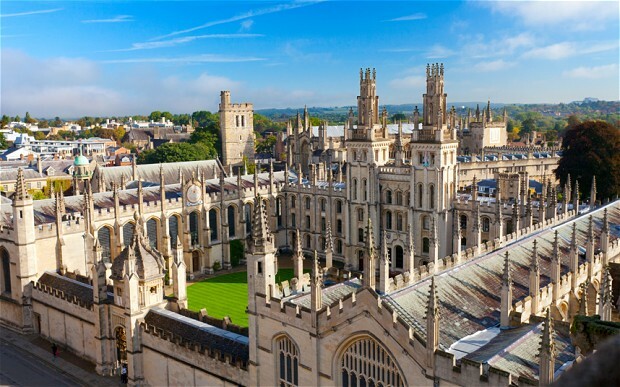 Home to a variety of reputed academic institutions and think-tanks, patronised by a plethora of diverse cultures, locations outside London are essential to the make-up of the UK. To overstate the ‘North-South Divide’ is damaging. Among the provincial newspapers the Manchester Guardian stands head and shoulders above the rest as a national, and indeed an international force…it is, in the best sense of the terms, an intelligent, liberal, reasonable and urbane newspaper, read as carefully by its opponents as by its adherents. Whilst sceptics might point to the fact that the Manchester Guardian is now a left-leaning, London-headquartered newspaper, it is an example of the historic intellectual and cultural contribution of the provincial cities (just look at Oxbridge for another). Whilst the decline of British manufacturing has diluted their economic contribution, that is not a reason to slander their efforts or precipitate jealous questions about London’s privileges. The capital may lead but it is only as good as its constituent parts; and many of these parts originate in the so-called provinces.